Whether you’re on a staycation or from out of town and looking for fun and educational activities for your kids, Toronto is THE place to be. An enjoyable city in every season, Toronto is even more awesome in the summer with it’s gardens, hiking trails, bike paths and beaches. My hubby and I moved back here a few years ago and have spent many weekends exploring the urban and natural places around the city. 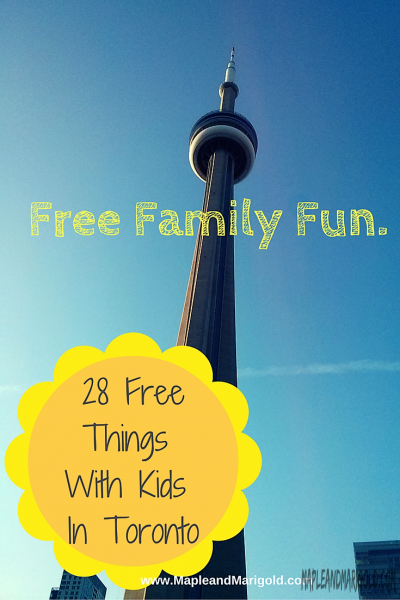 All this exploring though can be a strain on the wallet and so I’m delighted to share with you my list of family-friendly and FREE things to do with kids in Toronto. Not only can you easily schedule these activities for your kids all summer long, they are all FREE! 1.Evergreen Brickworks is a vibrant public space in the heart of Don Valley where kids can enjoy nature play in the Children’s Garden. With daily scavenger hunts and art exhibits, and free guided walks and bike tours every weekend, it is easy to see why Evergreen Brick Works was named one of the top 10 geotourism destinations in the world by National Geographic. The Saturday farmers market is also an experience not to be missed with it’s live cooking demos and music. Bonus Tip: Most organized children’s activities are free with a suggested donation of $2-5. 2. 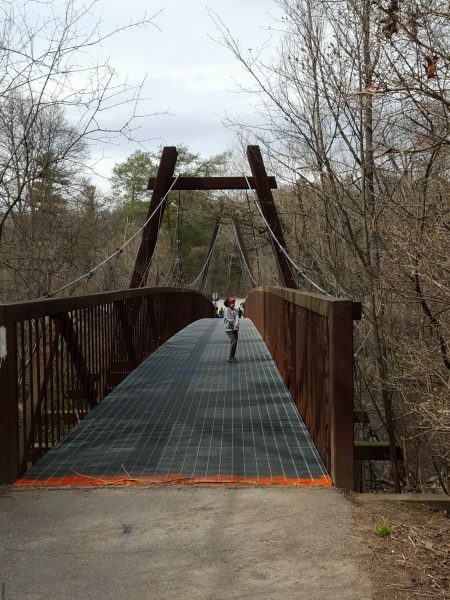 Sunnybrook Park is a jewel of a public park in uptown Toronto, and is home to bike trails, dog parks, and what gives it the edge – Sunnybrook Stables. We have spent many afternoons here picnicking and hiking and we almost always end the day at the stable fence watching the horses. If you’re lucky (usually early in the afternoon) you may even see them being exercised around the track. For free. Bonus Tip: a peek at the resident miniature Shetland ponies!! 3.Pedestrian Sundays in Kensington Market in downtown Toronto that take place on the last Sunday of every month. Kids love the charm of walking on an otherwise busy street running into musicians, artists and street performers along with interesting shops that line the streets. 4. Splash Pads around many City of Toronto Parks open on the July 1 weekend till Labour Day weekend. Some splash pads are straightforward like the one in our neighbourhood with a wading area and a small fountain in the centre. And then there are the ones that look like they just couldn’t be free. But they are. Free. 5. High Park is centrally located in the middle of Toronto and regularly runs free kids’ programs at the Children’s Garden and the Nature Centre till October to help kids learn about the natural world we live in. Bonus Tip: Shakespeare in the Park. Six Days a week. Free (or pay what you can) under the stars. All summer long. Need I say more? 6. Toronto Botanical Gardens or as it used to be called the Edwards Gardens showcase the best nature has to offer in every season. Admission is free though donation appreciated for parking. Bonus Tip: the Butterfly garden and the herb-vegetable garden where kids learn about pollinators and their role in nature. 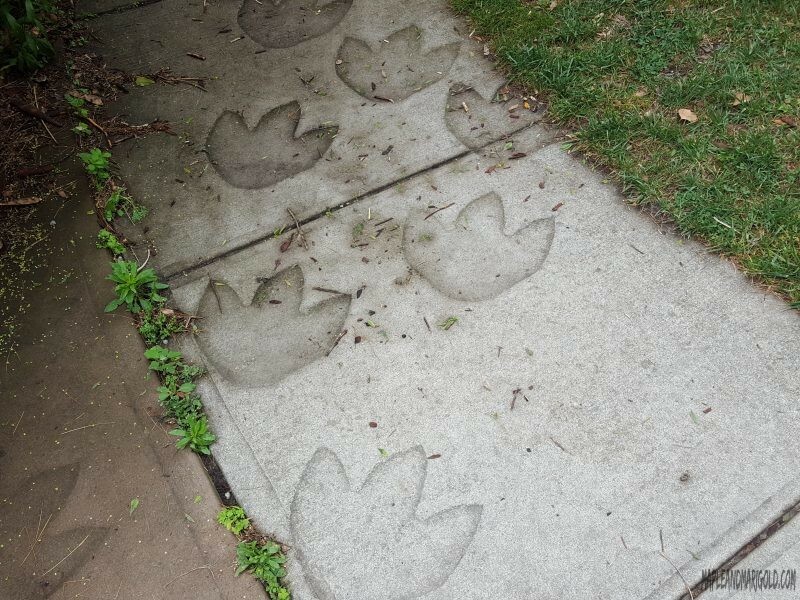 The Teaching Garden with it’s quiet woods and dinosaur footprints will also charm visitors. 7. Riverdale Farm is located in a park setting in the heart of downtown. Admission is free and parking is available on the side streets. A working farm, it’s spread out with wooded pathways, ponds, and butterfly-herb-flower-vegetable gardens. You can also visit the farm animals and chat with the farmers as they go about their daily chores. 8. 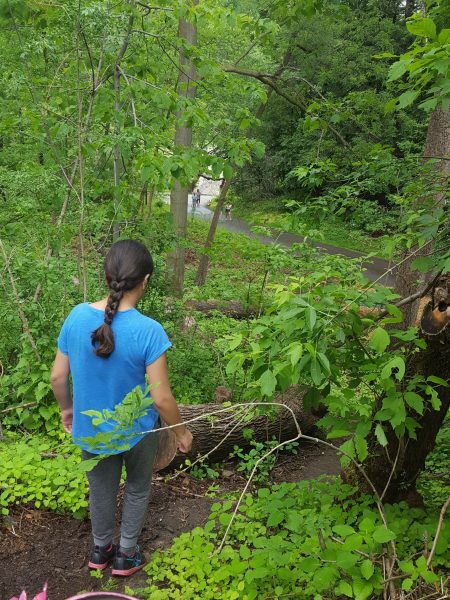 A friend mentioned the recently renovated June Rowlands Park in Davisville village and how wonderful it was for children of all ages. 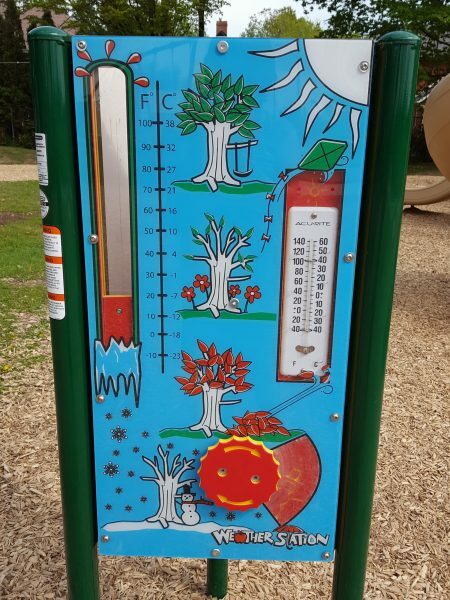 It’s musical play structure comes complete with instruments built into the playground, Splish Splash splash pad and the Itsy Bitsy Spider Music Garden where kids can pretend to be world class artists. All Free. Bonus Tip: there are many neighbourhood parks around Toronto that are built to help kids be active, have fun and let loose their inner creativity. 9. Earl Bales Park summer shows with live music and family friendly entertainment run every Tuesday at 7 pm all summer long along Free. 10. Toronto Public Library and its many locations around the city have free events running all summer long. You may need to pre-register for some. Reading lessons and craft activities, drama and puppet shows and even STEM focused activities are scheduled at many locations. The TD Summer Reading Program is back for another year where kids are encouraged to report their reading progress over the summer and earn badges. Bonus Tip: Three locations of the Toronto Public Library have set up Digital Innovation Hubs to help users of all ages to play and explore different types of technology including the use of a 3-D printer. For free. 11. Free coding camps for children between the ages of 8-12 years. Microsoft (YouthSpark) and Apple both are running free summer coding camps for children to help them broaden their technological horizons. Learning to code games, apps and programmes and telling stories and making movies through the use of technology, all for free. 12. Kids Bowl Free all summer long. Yes, they do. Once registered kids are eligible for 2 free games of bowling every day all summer long. 13. Art Gallery of Ontario is free on Wednesday from 6-9 pm. Also Ontario high school students with a valid ID receive free general admission Tuesday through Friday after 3 pm. 14. Ikea and it’s play areas. Designed like a Swedish forest, you can drop the kids off for an hour (sometimes more) while you finish your shopping. It’s a great way to take a break and walk around sans kids while they colour, play and in some locations bounce in the ball pit. 15. Shops at Don Mills, an elegant and open air shopping complex is offering free entertainment to people of all ages all summer long. Free music concerts, an art walk in August and free outdoor movies that the kids can enjoy this summer. 16.Franklin Garden is an interactive garden for families visiting Centre Island. It was inspired by Franklin the Turtle from the book series. I guess technically this one isn’t free because you do have to pay for the ferry to get you across to the Island but once you are there explore the Pollination Station, the Wetlands Discovery area and the quaint statues of Franklin, Bear, Rabbit and more. And the kids get a free Franklin backpack to take home. 17. For older kids there is the 1,200 tree maze on Toronto Island that is making the news. Recently renovated the labyrinth is made of black cedars that’s a puzzling challenge for kids of all ages. 18. With umpteen free festivals in Toronto during the summer, the city is buzzing every weekend from Youth Day in Toronto to the Beaches Jazz Festival to the Busker fest downtown. My favourite is the Kids CBC Days that like so many other amazing festivals is completely free! 19. Fridays in July at the Cultura Festival in North Toronto feature different music, buskers, international street food, dance, art and even outdoor movie screenings of family friendly films. For free. 20. 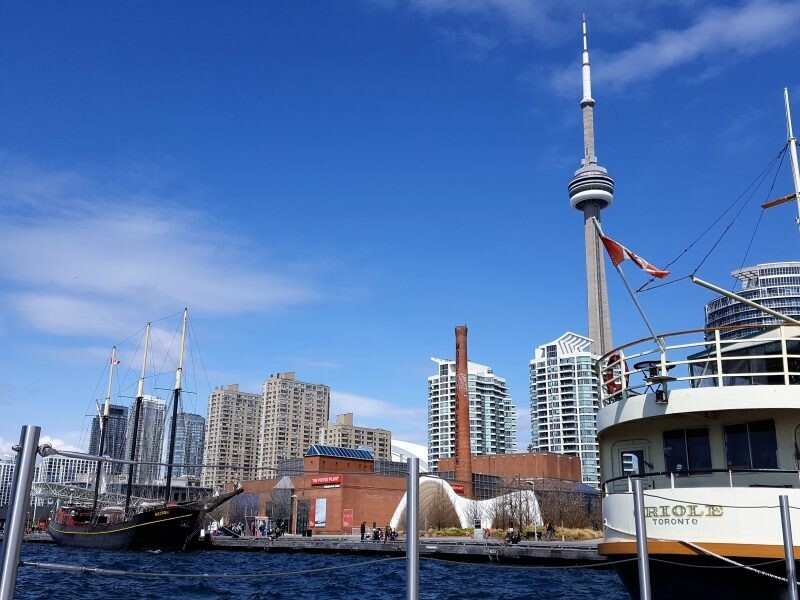 Harbourfront Centre and it’s free and family-friendly events run all summer long. From exhibitions at The Power Plant, music concerts, dance workshops and creative craft activities there is a wonderful opportunity to bring the world a lot closer to our children. 21. 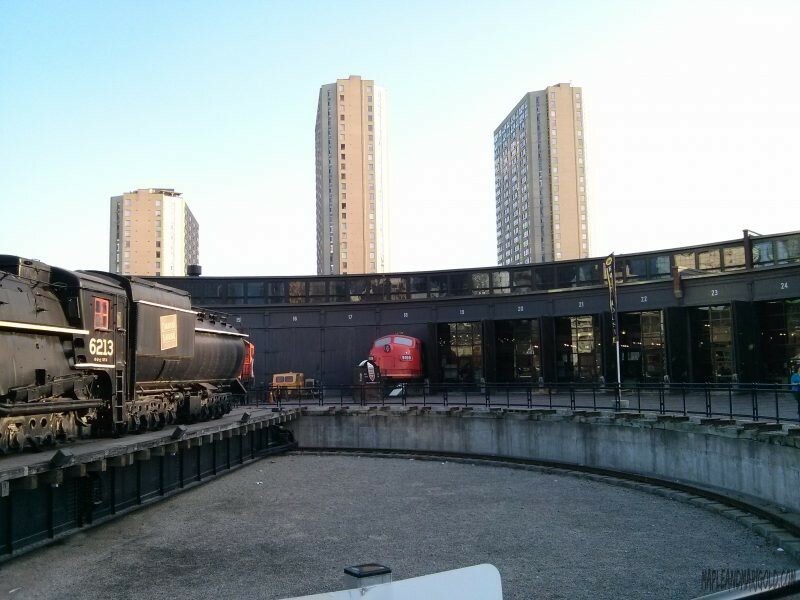 Toronto Railway Museum downtown is an interesting way of experiencing the history of rail transportation in Ontario. The outdoor area is free and the museum with the railway simulator, and the miniature train is available at a small fee ($2-5). Bonus Tip: Exploring the outdoor Roundhouse Park with the giant turntable and the restored locomotives are a joy for kids. For free. 22. Keep older kids busy and encourage them to give back to the community through volunteering. In Ontario high school students need 40 hours of community service to graduate and the information on the Volunteer Toronto site will help answer all questions. 23. KidsTown Water Park is the only water park operated by the City of Toronto. And it is free! A well kept secret it is on the East End of Toronto and is a popular outdoor aquatic facilities with it’s tipping bucket, spray rings, squirting aquatic animals, a slide, wading pool, splash pad, and much more. The final two on my list are an honorary mention because they are a short drive away from Toronto. 24. A short drive away from Toronto there is Niagara Falls. With fireworks four days a week and the illumination of the Falls and live open air entertainment through the Coca Cola Series, all makes the drive worth your while. 25. Free Day Use at all Ontario Parks on July 21. On this day Parks across the province are offering events and activities that encourage people to visit parks and be active. 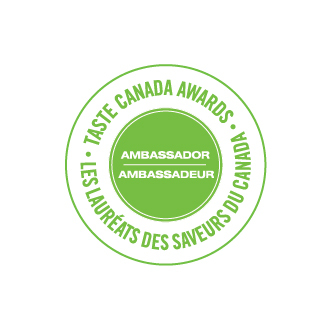 A lovely incentive to explore Ontario and enjoy a fun event in a great natural setting! I was in Toronto three summers back for a 3 month course. Wish I had this list!